CAVALCADE OF THE 1920S AND 1930S: SELECTIONS FROM AMERICA'S MOST MEMORABLE MAGAZINE 'VANITY FAIR'. CAVALCADE OF THE 1920S AND 1930S: SELECTIONS FROM AMERICA'S MOST MEMORABLE MAGAZINE 'VANITY FAIR'. 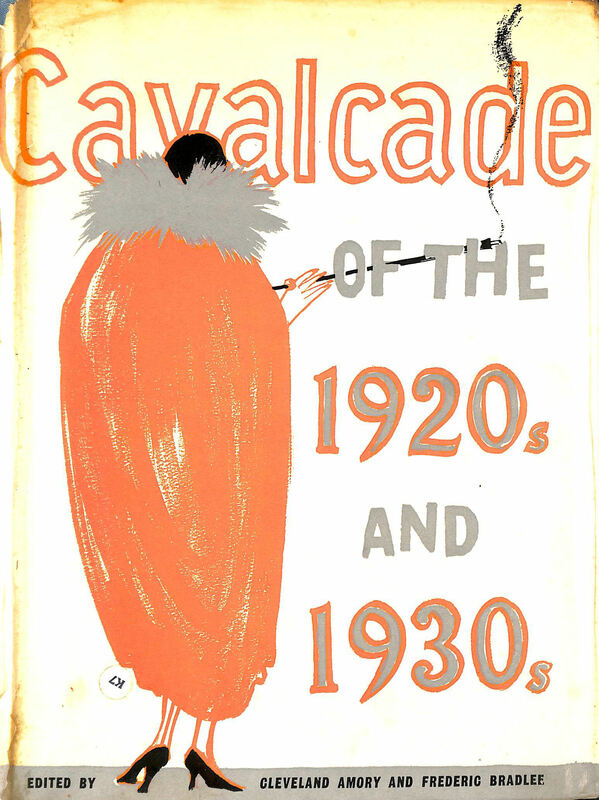 Title: CAVALCADE OF THE 1920S AND 1930S: SELECTIONS FROM AMERICA'S MOST MEMORABLE MAGAZINE 'VANITY FAIR'. Author Name: Amory, Cleveland and Frederic Bradlee.